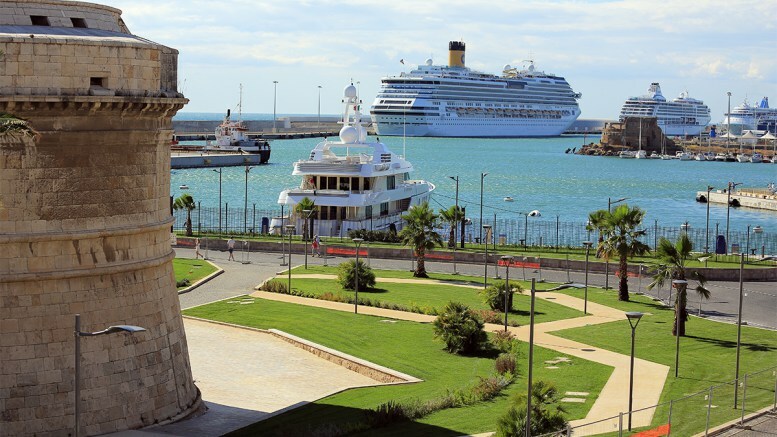 Ferries Porto Torres Civitavecchia - Book online at Ferriesonline.com ! The crossing time to cover the 170 miles is 7 hours and 15 minutes. 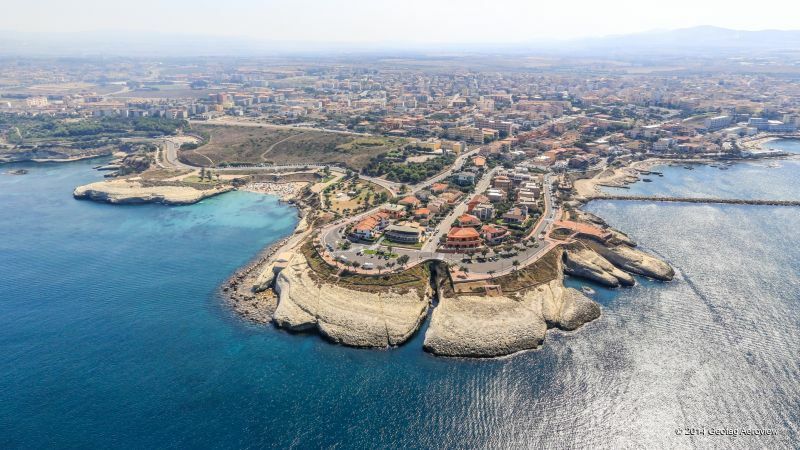 The connection is made all year by the company Grimaldi Lines with 2 departures per week in the winter and 5 departures in the summer. Prices starting from 50.60 euros .